Bush served as president from 1989 to 1993, Bush and his wife, Barbara, who died in April, remained prominent public figures long afterward. They stood apart as key figure of a political era that many Americans preferred to recall as more bipartisan and cooperative than perhaps it really was. He was a strong pillar of the Republican party even after he left the White house. His son former president George W Bush said that he was the best father to him and any one would be lucky to have him as a father. He will be remembered for being foreign policy realist who navigated the turbulent but largely peaceful fall of the Soviet Union in 1989 and assembled an unprecedented coalition to defeat Iraqi strongman Saddam Hussein two years later. ” He was man of the highest character and the best dad a son or daughter could ask for,” in a statement announcing his death. 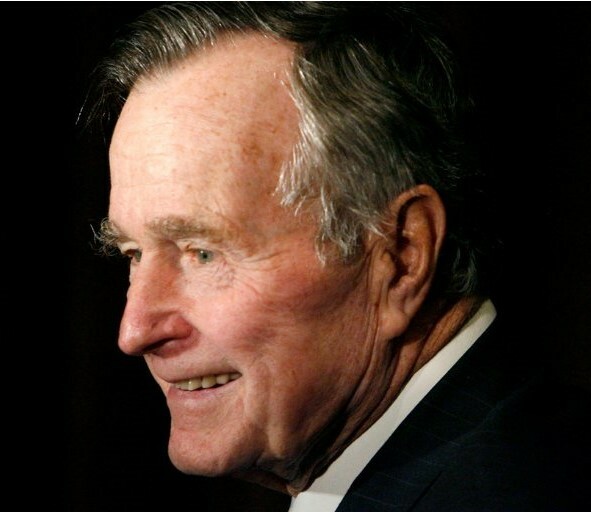 He died a few months after his wife Barbara Bush.